Johanna and her family have been living in Flagstaff since she was a child. She is married and has a son and a daughter. Her pets, camping on weekends, and going to Disney Land are her favorite parts about life. She graduated from NAU with her degree in Accountancy, and continued her education to obtain her CPA while working full-time. She supports many local charities, such as Housing Solutions of Northern Arizona, United Way, Flagstaff Shelter, and more (listed on our webpage). She specializes in tax accounting, management advisory services, and CFO services. Johanna focuses her staff on two main principles: create a positive community around you and help client’s needs. 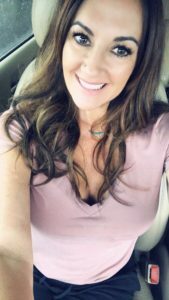 By focusing on her objectives with her staff accountants, she creates an environment where continuing education and relationship building are rewarded. 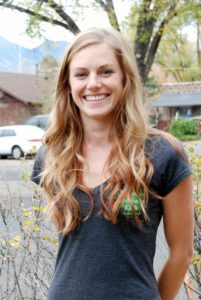 Company retreats, volunteer work, and studying accounting are just a few ways Johanna continues to develop the best accounting team in Flagstaff. Our staff and Johanna are always here to service clients & our community. Katie was born and raised in Gold Canyon, AZ. During high school and college summers, she worked at her parent’s laminating business in Phoenix helping take care of the books. 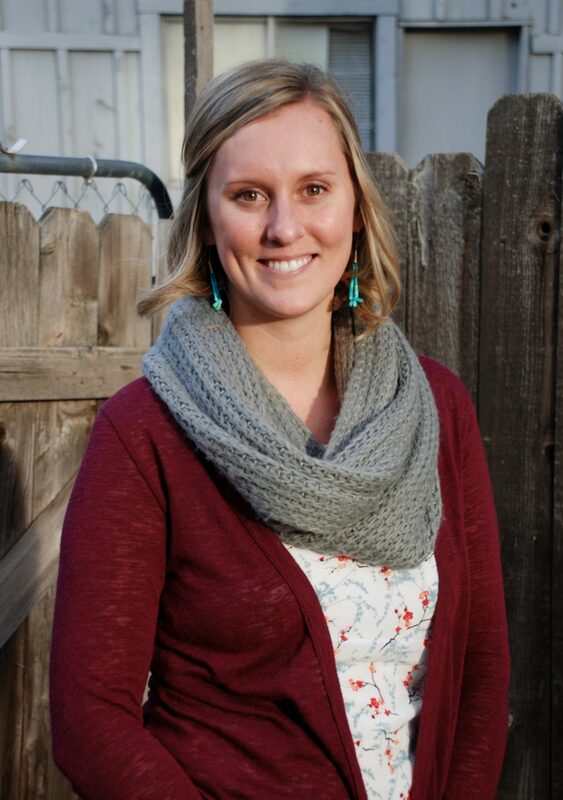 She moved to Flagstaff in 2008 and started attending Northern Arizona University in 2010. Katie graduated from NAU in May 2014 with her bachelor’s degree in accountancy and hopes to take the CPA exams within the next few years. Katie excels in managerial, governmental, and project accounting. Using these skills, she works with business from law offices, medical offices, and non-profits. Through her years of experience with non-profit organizations (NPO), she helps clients in grant research and budgeting. Her specialty in NPO’s and passion to help people are some of her strengths in working for Johanna. You can see her supporting her local non-profit clients at events and fundraisers, so feel free to say “hi” ! Janelle was born and raised in Flagstaff. She attended Northern Arizona University and moved to Phoenix for a short time to work. Janelle and her husband moved back to Flagstaff and started a family a few years back. She returned to work with her sister, Johanna, here at our office. She has three children, a son and two daughters. Janelle and her family love spending the weekends together, fishing, going to movies or local events. Kim grew up in Prescott, Arizona. After High School, she attended college at Fort Lewis in Durango Colorado. She formed a love for the outdoors and pursued a career in plants and Herbology. After managing the books for a local nursery, Kim found that plant’s were a better hobby. Growing up with a CPA for a dad, numbers and organization were engraved from the start. 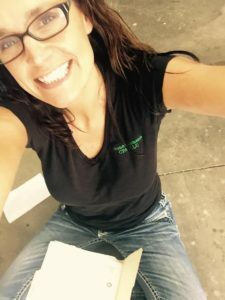 She moved back to Arizona in 2013 to pursue her accounting certificate. Kim has taken many accounting and business classes to complete a tax preparation course. In the near future she plans on continuing taking accounting classes and getting her enrolled agent through the IRS. Kim is also a Notary in Arizona! Born and raised in a small town in the Kenai Peninsula in Alaska, Dowana is very familiar with the outdoors. She grew up fishing and hunting with her family. Dowana attended college in St. George Utah. She lives here in Flagstaff and loves being part of the community. 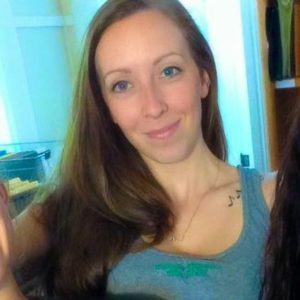 Dowana is a busy mom of 2 beautiful kids that play year round sports. Dowana is an animal lover, and cannot say no to helping dogs in need (ask her, she has 5!). 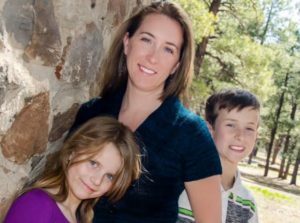 She has managed professional businesses for many years here in Flagstaff, and brings experience with office management, efficiency, and marketing to Klomann CPA. She plans on taking some tax courses this upcoming year. Come by and say hi to our office manager anytime!